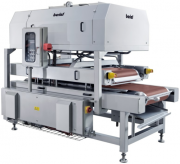 For the past 60 years the German company BERIEF GMBH has successful manufactured ready meals machinery. The manufacturer's products are represented in the European Union and the CIS. With the development of ready meals industry the popularity of the company is increasing and the products are getting improved to meet the buyer’s needs. The company is the market leader in the sphere of development and manufacture of home-style cooking equipment: frying pans, cooking kettles, lines for the production of soups and sauces, homogenizers and mixers. Another field of concern of the company is the creation of new dishes and combinations as the result of numerous experiments carried out at the company’s development centre. The company ensures the home taste of the finished meals thanks to the special technologies applied. The increasing demand for ready meals production, seen in all countries, contributes to the development and improvement of technologies. BERIEF Company fully complies with these requests, basing its work on the principles of agility and steady use of the latest developments. The result is stunning: the end user gets home-style food products that do not require further treatment. hot meals and side dishes. The chains of restaurants and cafes, canteens, bars, retail stores and supermarkets are becoming the main consumers of BERIEF products. The company provides the full service maintenance of its equipment within the warranty packages. 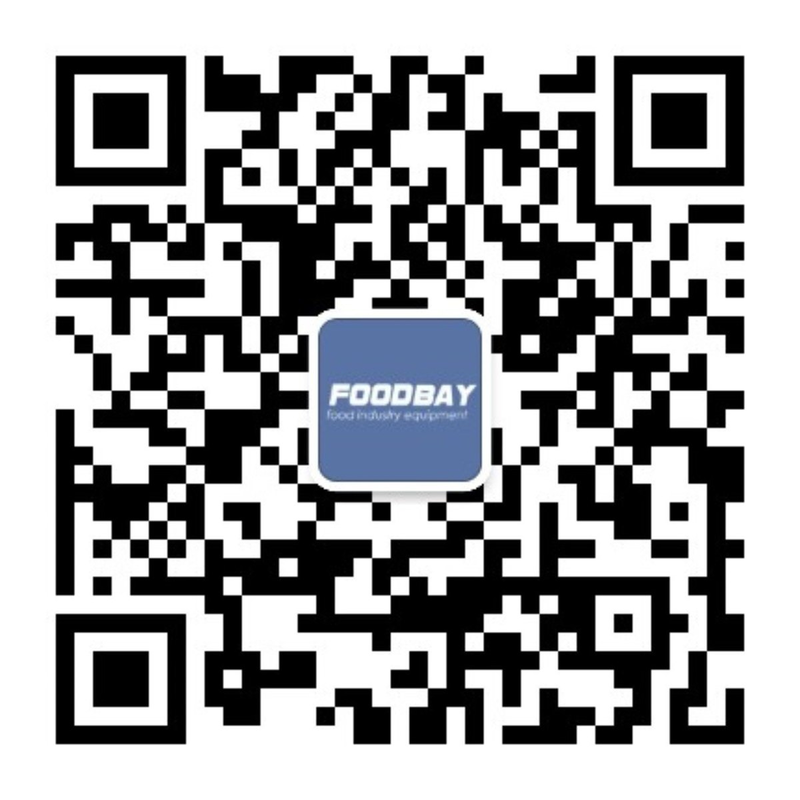 Foodbay offers a range of machines producing culinary masterpieces. 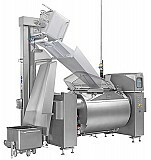 The superior equipment provides high-quality home-style food products to be sold in catering business and retail chains. Компания BERIEF специализируется в области инжиниринга и производства оборудования для приготовления гото- вых блюд: жарочных установок, вароч- ных котлов, линий для производства супов и соусов, мешалок, установок для приготовления азиатских блюд, гомоге- низаторов. BERIEF занимается также раз- работкой новых продуктов и технологий, проводя многочисленные тесты в соб- ственном экспериментальном цехе. Де- виз фирмы BERIEF — достичь домашнего вкуса конечного продукта!